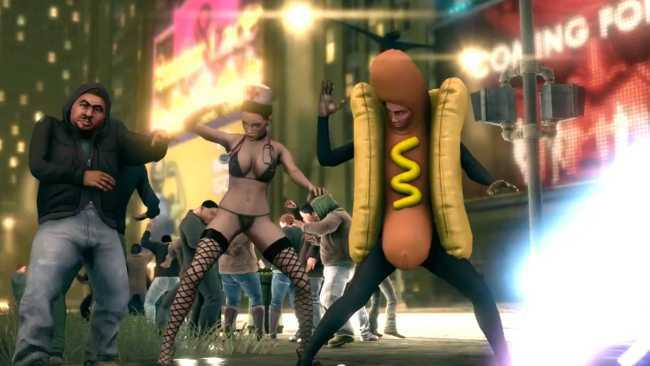 Saint’s Row 4, the latest entry in the franchise that’s either the poor man’s or the crazy fun version of GTA depending on who you ask, is getting an August 20th release date. Following THQ’s demise Volition, the studio behind Saint’s Row as well as the rights to the franchise itself now belong to publisher Deep Silver. The publisher maintains the scrapped DLC has been rolled into Saint’s Row 4, but that the game will be a full sequel, not a reworking of the same.